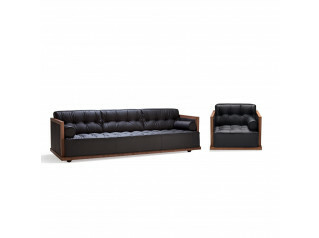 243 Volage Series has an extremely light, but strong, characterised design that gives life to this collection composed of sofas, armchair and ottoman. 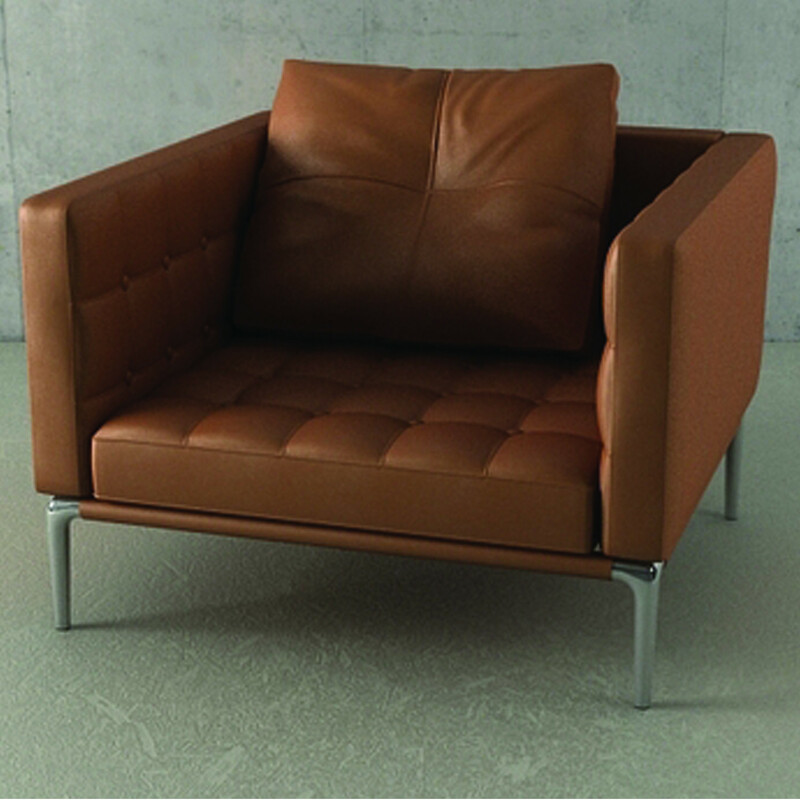 The Cassina I Contemporanei collection’s aim is to achieve daily comfort without sacrificing elegance and luxury thanks to the luxurious quilted upholstery. 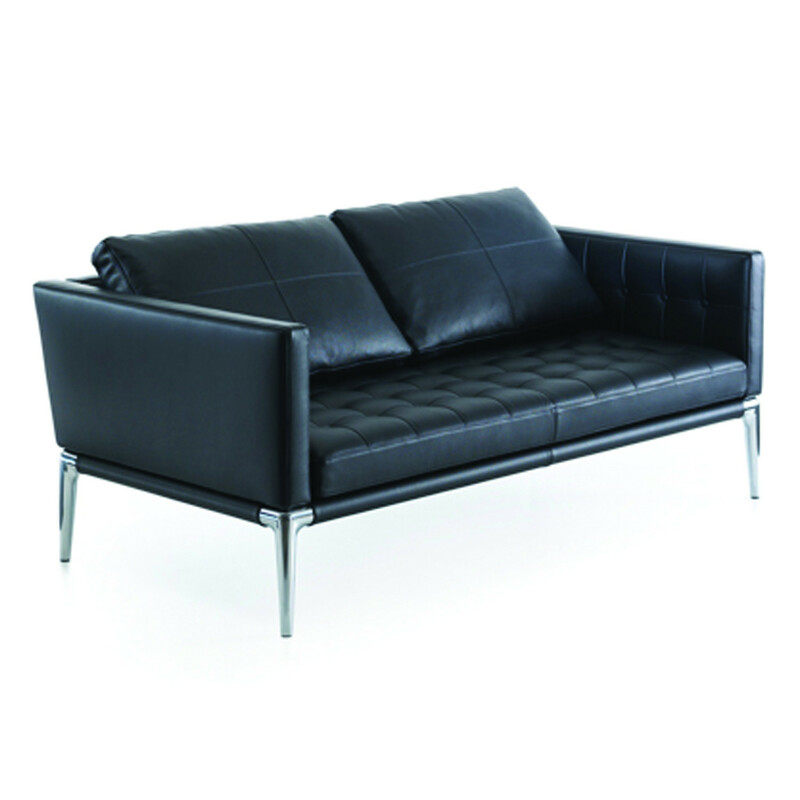 You are requesting a price for the "243 Volage Sofa"
To create a new project and add "243 Volage Sofa" to it please click the button below. 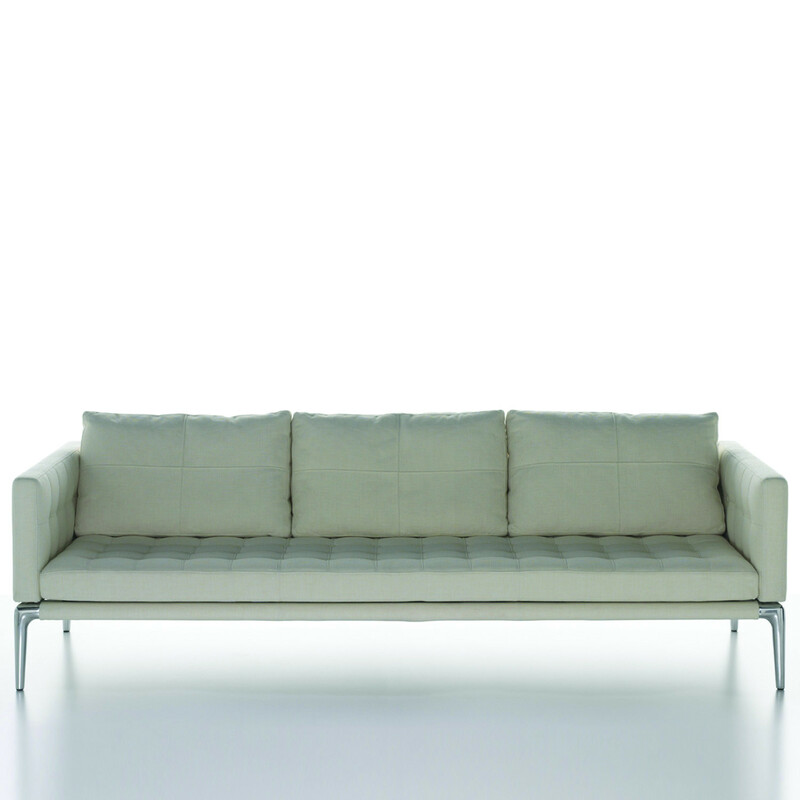 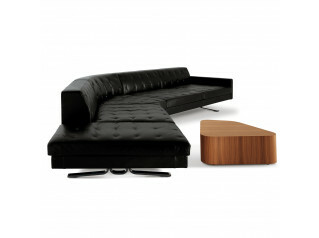 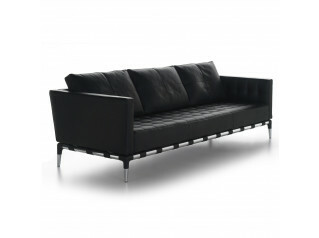 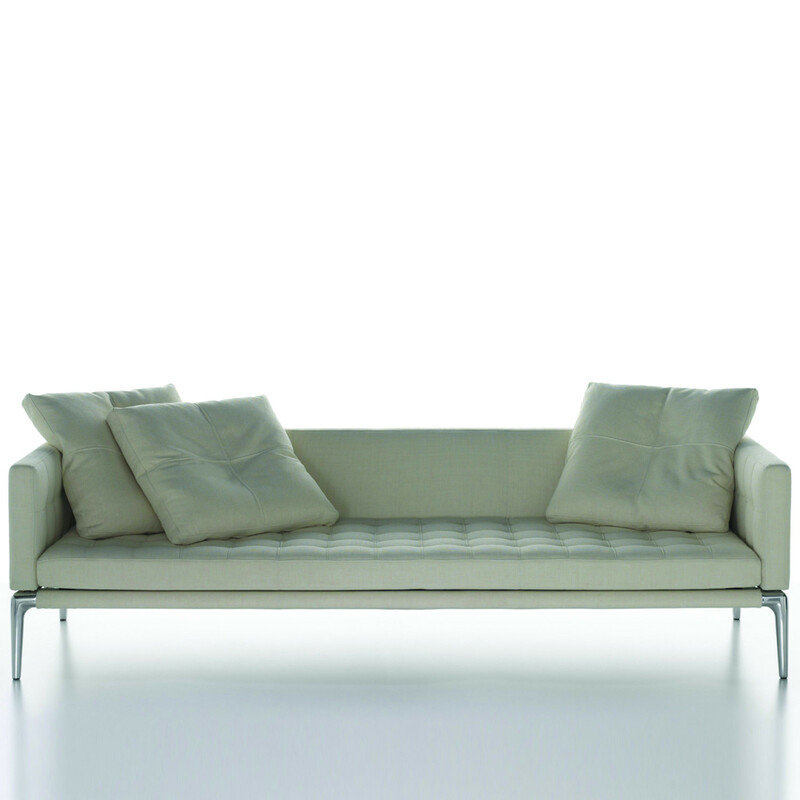 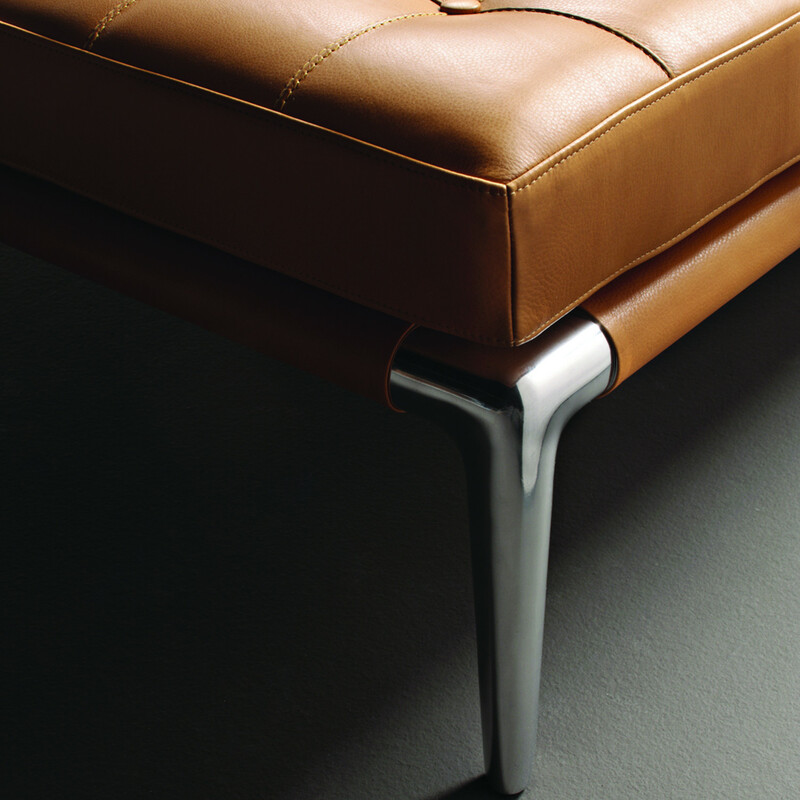 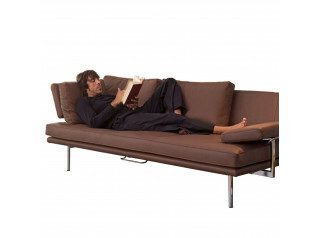 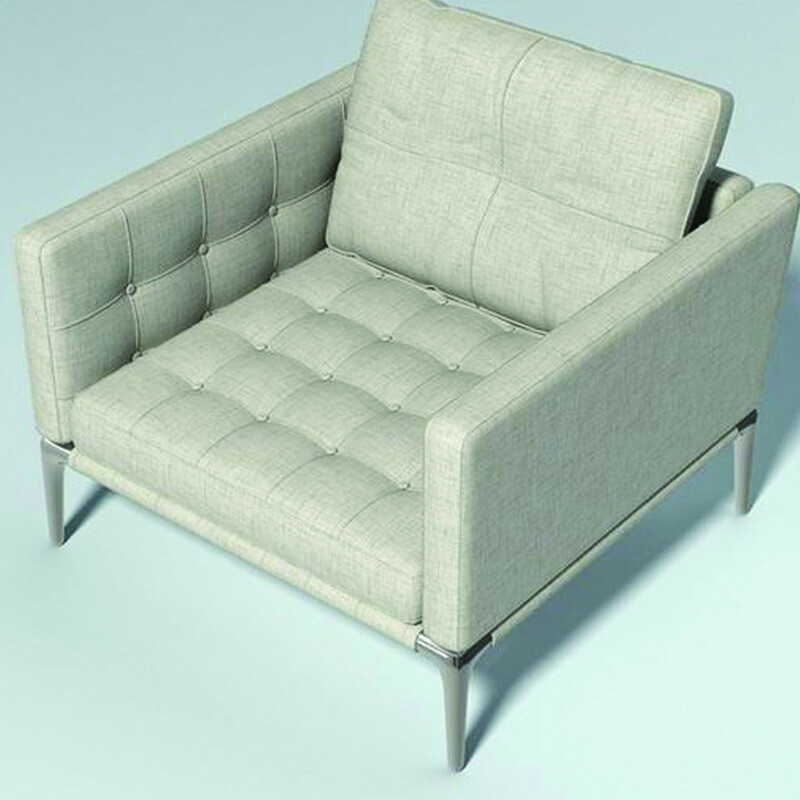 To add "243 Volage Sofa" to an existing project please select below.